”Moromeţii 2” wins the best feature film at the Gopo 2019 awarding ceremony on Tueday night. 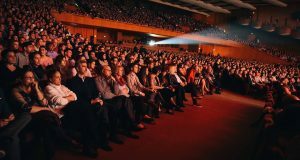 The 13th edition of the Romanian film industry awards, also dubbed as the Romanian Oscars, took place at the National Bucharest Theatre. 27 films were nominated for 19 categories. 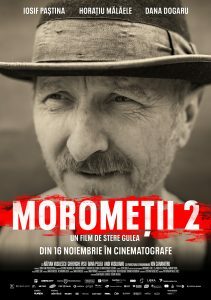 The „glamour girl” of the gala was „Morometii 2” by Stere Gulea, a sequel of the famous Romanian film „Morometii”, shot more than 30 years ago, has grabbed no less than 9 awards, plus the distinction granted by the Romanian Society of Cinematographers to operator Vivi Dragan. Practically, the only awards Stere Gulea’s film has lost were the best supporting actress, the best original music, the best script, the best leading actor and the best director. Moromeții 2, after the famous novel “Morometii” by Marin Preda, continues the story of Ilie Moromete’s family from the small village on the Danube Plane and focuses on the youngest son, Niculae in a time when Communist are taking the power in Romania. The official trailer is available here. 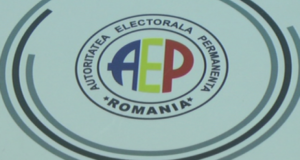 The film is directed by Stere Gulea, production is signed by Oana Giurgiu and Tudor Giurgiu, with Horațiu Mălăele, Dana Dogaru and Iosif Paștina starring. 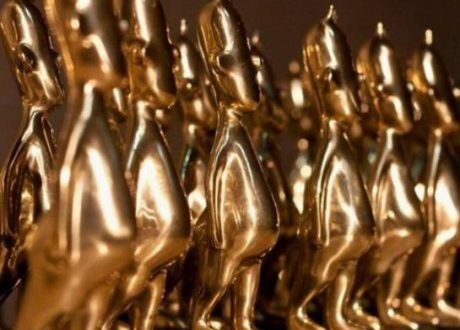 The only films that got more than a prize at Gopo 2019 were „Pororoca”, which grabbed three awards (best supporting actress, best director and best leading actor), a drama telling the story Tudor and his family, and their drama after the disappearance their daughter in the park, and the drama-comedy „I Do Not care If We Go Down in History as Barbarians” (awarded for the best supporting actor and the best script). These words, spoken in the Council of Ministers of the summer of 1941, started the ethnic cleansing on the Eastern Front. The film attempts to comment on this statement. The award for the Best European Film out of those distributed in Romania last year went to „The Killing of a sacred deer”. „Dovlatov”, „Utoya 22. Juli”, „Visages Villages”, „Un beau soleil interieur” were among nominees. „Moromeţii 2” also received the award for being a box office success in 2018, the year when it was released. „As you know, expectations ere high and the disappointment was at its place”, said director Stere Gulea when receiving the trophy. Congrats also went to „Oh, Ramona!” film, that the host Alex Bogdan presented as the winner of the trophy to be awarded next year due to the record number of spectators, 250,000, in the first month since had been released in theatres. 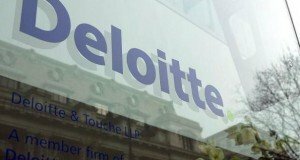 Previous: Will Skoda relocate a plant to Romania?